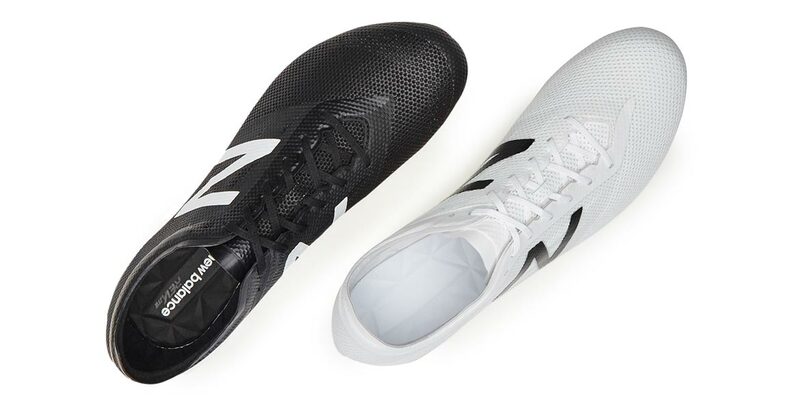 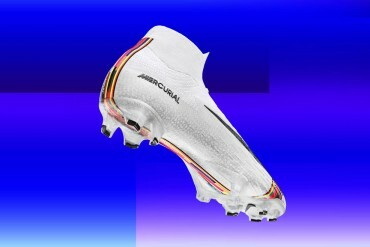 New Balance have dropped a Limited Edition black and a white version of their Furon 2.0 football boot. 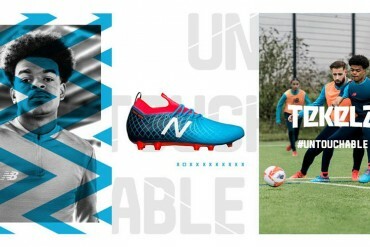 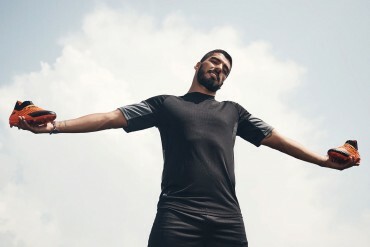 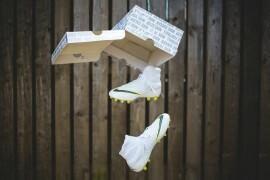 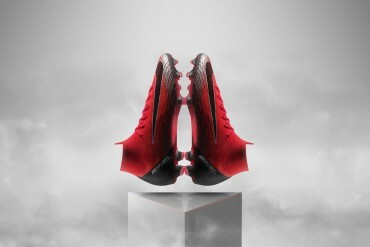 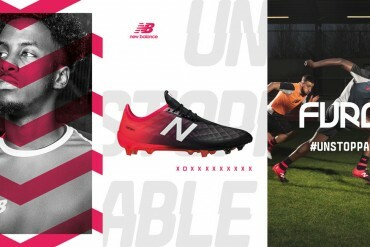 It’s the the boot colourway that kickstarted the New Balance football resurgence; From late 2014 until they were launched in June 2015, the NB Visaro and Furon boots were regularly seen on pitches, most famously on the feet of the likes of Aaron Ramsey and Marouane Fellaini. 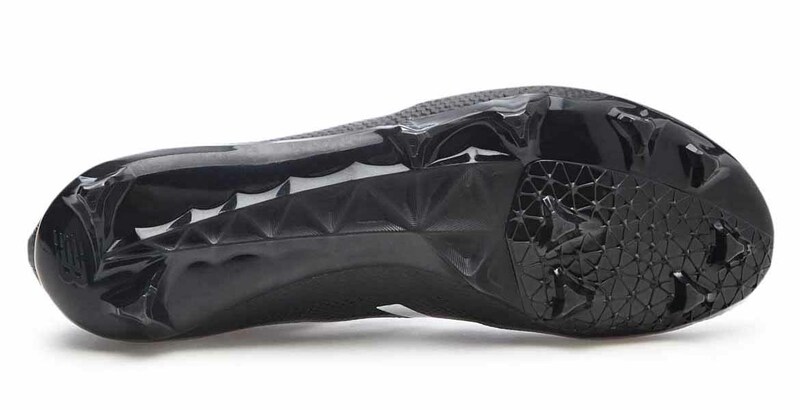 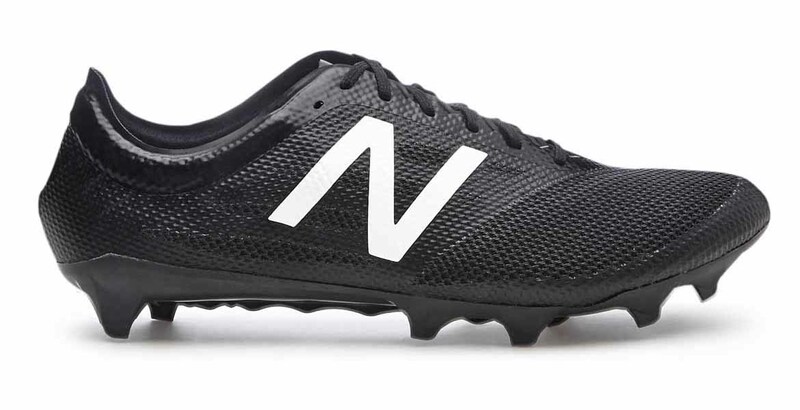 The boots were still in their prototype phase, but were easily called out as they were either black or white with the New Balance logo emblazoned on the side. 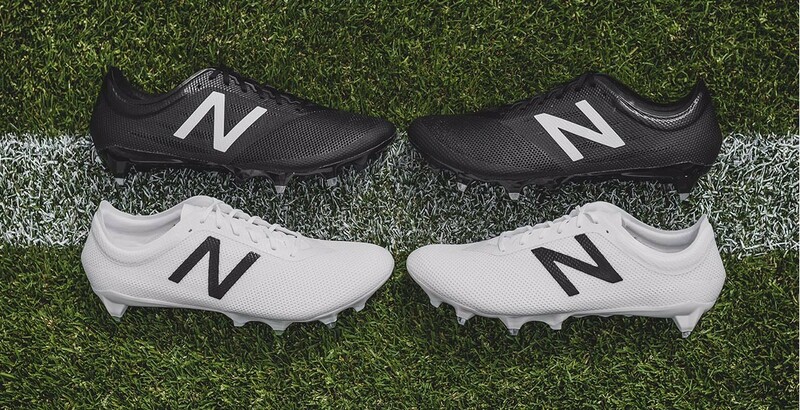 These prototype colourways were very popular and due to popular demand, last year New Balance released their two boot models in a Blackout and Whiteout version. 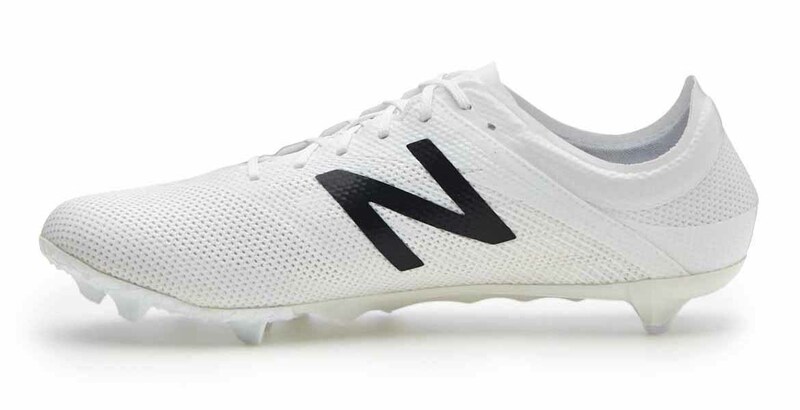 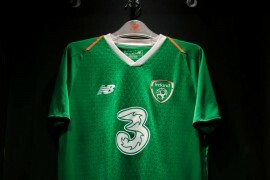 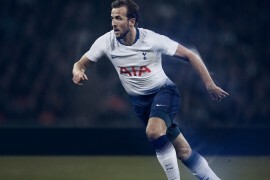 Now that the Furon has been re-engineered, the Furon 2.0 has also been ‘monochromed’ and looks stunning in this simplistic design. 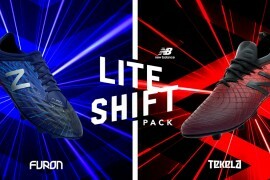 After such an overwhelmingly positive response to our Blackout and Whiteout boots last year, we knew that we wanted to offer these colourways for the latest version of Furon. 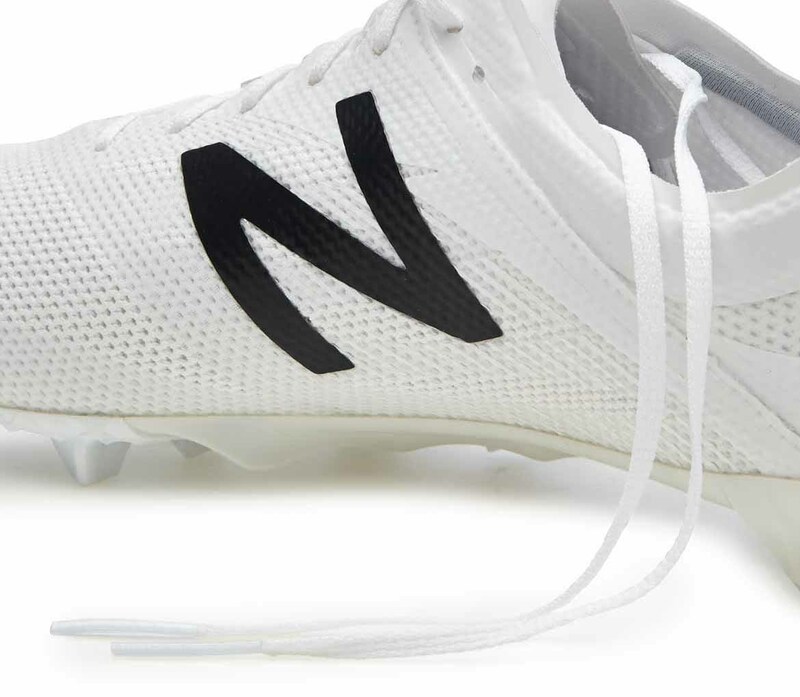 We’ve seen a great response to the updated version of Furon and we’re excited to see these Blackout and Whiteout Furons on pitches all over the world. 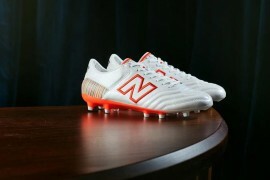 As big fans of minimalist colourways we’re right behind New Balance on this release. 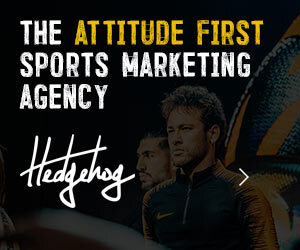 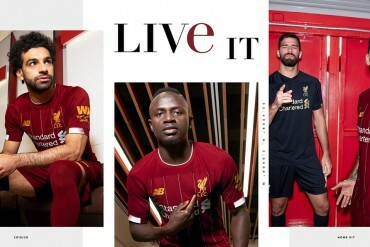 What a way to highlight that iconic logo.